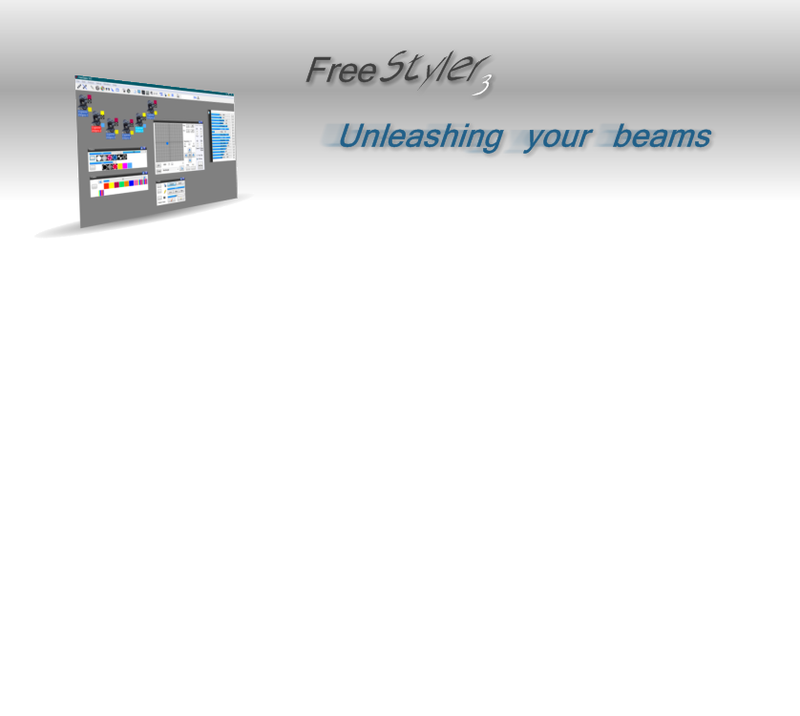 Welcome to the FreeStyler website. by a vast network of users worldwide. Users with a Sunlite 2006 interface have access to advanced features. Buy the Sunlite DMX-IN interface to visualize any DMX console with this great tool.